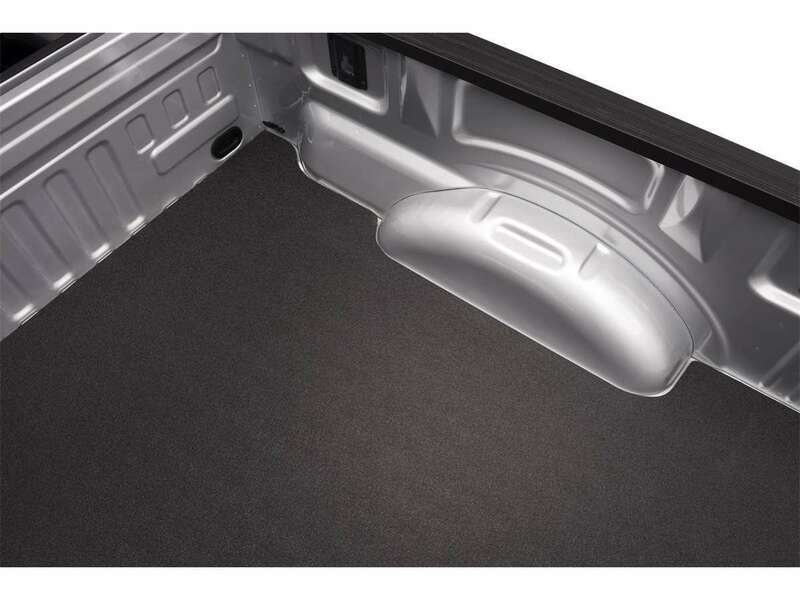 The BedRug Impact Mat Truck Bed Mat is a mat that is made to cover both the truck bed and tailgate and is designed specifically for your make and model of truck. You'll enjoy a textured non-skid surface and maintain the exact shape and features of your truck bed. 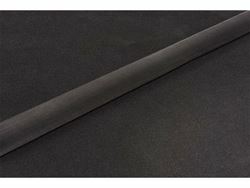 The Impact Mat by BedRug gives you the look and feel of a spray in liner, but with increased durability, better UV Protection, and it can be removed fast and easily if desired. It provides a rugged work surface that is durable enough to withstand impacts and dings while protecting your most fragile cargo from sliding around your truck bed. 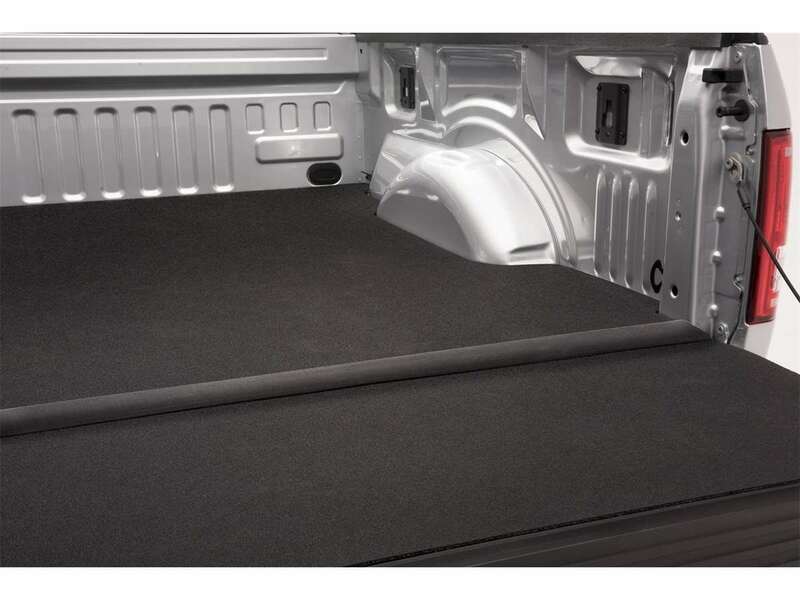 Thanks to its 1/4" thick foam construction, your knees will thank you for making this purchase each time you get into the truck bed! 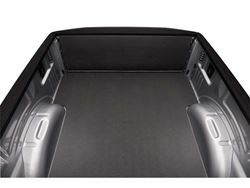 The The BedTred by BedRug is made of a TPO composite surface bonded to a layer of 1/4" thick foam similar to what is used in life jackets. 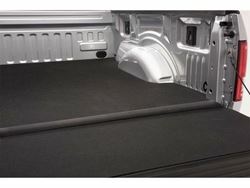 You can easily wash or clean it along with the rest of your truck.